Mosquitoes are the worst. All they do is fly around, bite and make you want to stay inside for the entire summer. Not to mention we spend close to $200 million a year on bug spray -- and those chemicals are pretty tough on your skin. 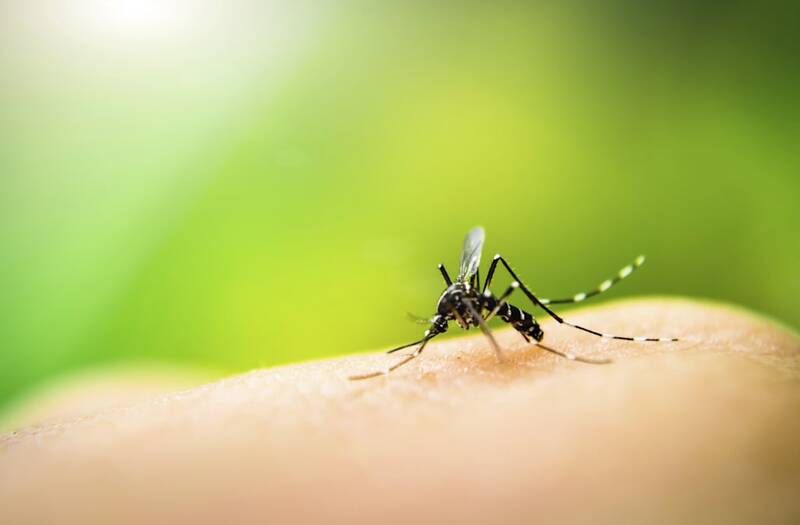 When you add worries like West Nile and Zika to the mix, the desire to keep mosquitoes away from you and your family becomes that much more intense.